It is well said that to make money it is crucial to have money. Finance is the backbone for every firm either for a business to expand or to start a new business. Generally, it has been seen that borrowing money is plays an important role to start a business rather than the expansion of the business. 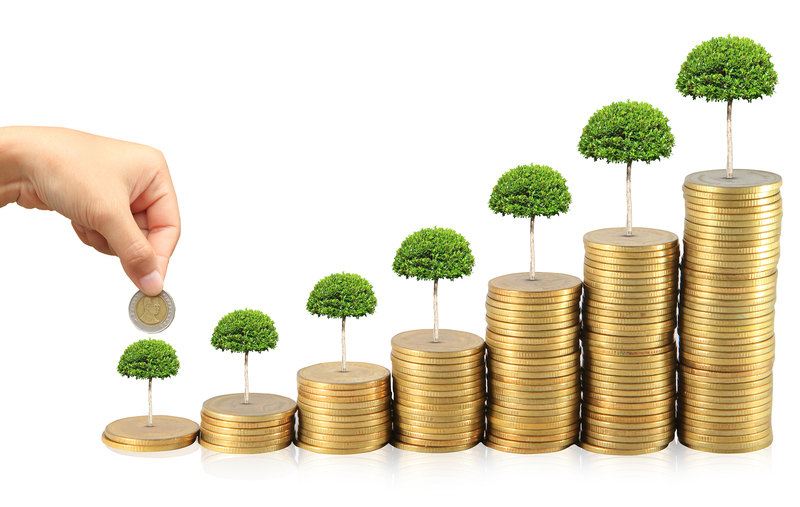 As once you start generating profit, you will wish to reinvest the profit for the expansion of the business. There are various reasons why a start-up needs business finance to be stronger. How does a business finance be fruitful? It is obvious to have money in hand to maintain business operations. Firm borrows money for various reasons which incorporate situations like furnishing and equipment, expansion of business etc. Start-up costs: Each brand was a start-up earlier and finance is the backbone to start any business. It undermines the risk of loss for starting a new business. For starting a business, it is crucial to have money in hand as start-up meets various expenses during the initial phase. Repayment Options: It is more flexible for business to repay loans than for an individual. Generally, startups have limited capital in order to repay borrowed funds. While repaying loans is easier for businesses. Credit building: creditor gets timely payment by the lender and hence business credit is established by the borrowing money. Expense deduction: Federal income tax returns help to deduct the interest paid by the business owners on the business loans. Suppose if a start-up, with all his profits, wants to reinvest into the business than the expense deduction is favourable for those start-ups. It is good to borrow money whenever needed but keep in mind that one day you will have to pay what you get. It may also involve great risk but on the contradictory, a start-up can’t take stand in the market without risk. Check interest rates before taking the infusion of money: It is good to borrow money before checking the borrowing rates in the market in order to avoid high-interest payment. As it is obvious that you will have to pay more than we borrowed. Prevent credit from being damaged: It is crucial to make one-time payment so that you can enhance your financial life and improve credit score. Clear agreement and legal document help to build trust: It might be possible that you may get harassed by the lender every time for the borrowed money or you may felt guilty as soon as you see the lender. It is suggested to have a written agreement and clear rules before the exchange of money. Once a borrower may always a borrower: Before borrowing money, it is crucial to think about the payment of a certain amount of borrowed money every time. But if it takes a year to repay then after a certain period of time, you may get frustrated with the debt so it is better to be mentally prepared about the full payment of the borrowed money. It is equally important to choose the right source of finance and for the right time. There could be numerous of reasons to borrow money and so there are numerous of source available for business finance Brisbane. The above content is enough to aware you about the various aspects of business finance. So let your dream comes true and chooses the source of borrowing money wisely.